Request a qoute on this part. I need a quote A.S.A.P. 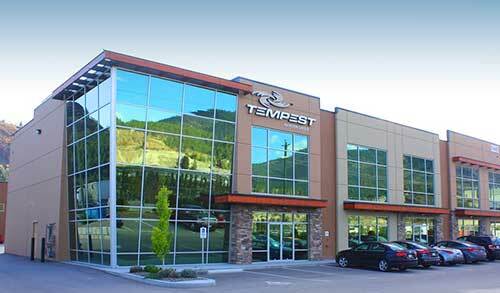 Stay up to date on Tempest News, Sales, and special offers.